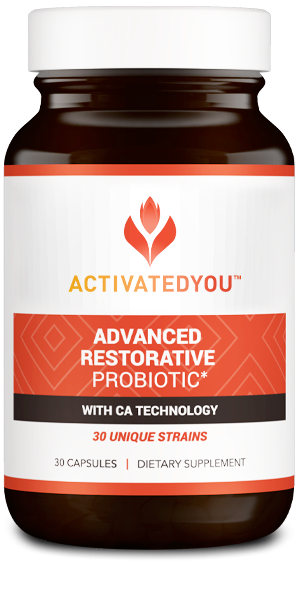 First Probiotic gentle enough to take daily, stops cravings & energizes like nothing else!! Can’t wait to try this product out!!! !